Meditation - Eco-Logic Yoga Retreat. Our staff can organizes a workshop on meditation for guests, volunteers and visitors. The lessons are given by a certified teacher. Lesson content can vary . Please check the information boards in our restaurant. 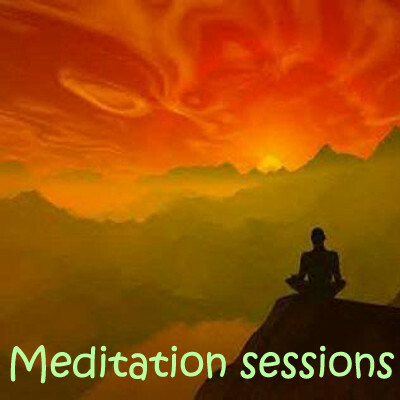 Private meditation sessions can be booked on times that suits you best with our certified teacher. A yoga mat will be provided.